“Where’s my elephant?” – Kham, like 1000 times. 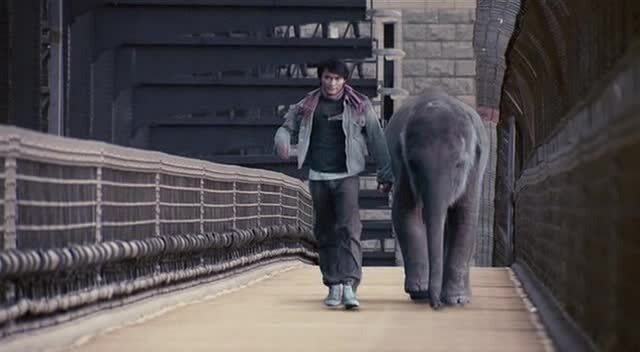 “Where’s my elephant?” demanded the small man with the big confidence. The goons stood and smirked, surely this small man was small and thus no threat. The next thing they remember is waking up in the hospital, having been kicked through the door. Thus the adventure begins as Tony Jaa searches for his missing elephants and people get the crap beat out of them from Thailand to Australia. Along the way there is a complicated plot about illegal food smugglers and amoral businesses and gang rivalries, but the plot is the least of our worries. 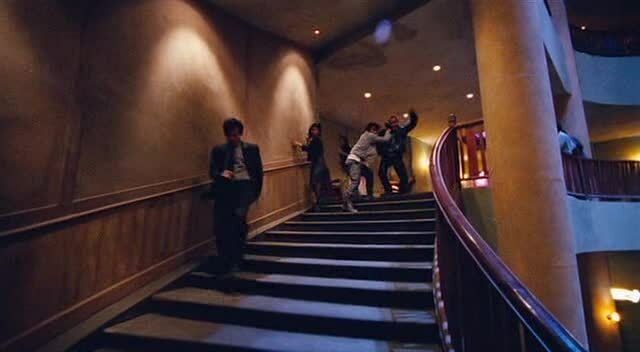 Because Tom-Yum-Goong (or The Protector if you’re watching the American version) is the film that features a 4 minute long single take of Tony Jaa fighting his way up several flights of stairs with goons all the way. It is, quite simply, one of the most amazing fight sequences in cinema. Tom-Yum-Goong is the followup to Ong Bak, the film that put Tony Jaa and Prachya Pinkaew on the international map. Jaa and Pinkaew would have on set troubles in all subsequent films, with the two feuding about funding and unexplained absences. Ong Bak 2, Ong Bak 3, and Tom Yum Goong 2 would all have various production problems and delays, with causes ranging from the aforementioned arguing to political strife to disastrous flooding to a marriage and a pregnancy! 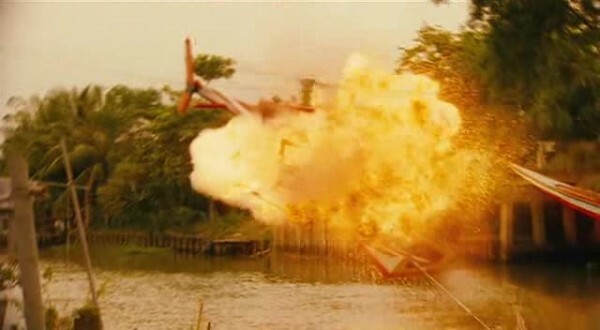 Whatever future events would be, the fact is that everything aligned to make Tom-Yum-Goong an amazing action film. 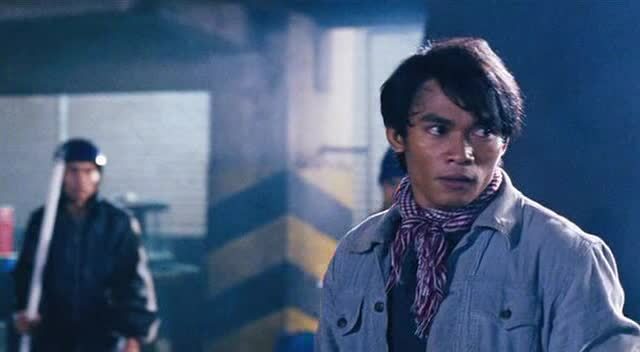 The choreography is amazing, Tony Jaa pulls off a huge assortment of stunts and once he gets going, will fight what amounts to a ridiculous amount of opponents on his quest to rescue his elephants. We don’t even see the beginning shot, we just see the bodyguard fly into the room to signify that Kham and begun to beat everyone up. That was an editing choice, as the initial punches were filmed, but it works so much better to have the sudden crash. Tom-Yum-Goong is filled with creativity, from the fight up the stairway that just goes on and on to the fights in a flooded temple that is visually stunning. The villains have at their disposal a near limitless amount of goons on extreme sports equipment, from inline skates to dirt bikes, all of which come riding in to beat the tar out of Kham, and all of which fail miserably. 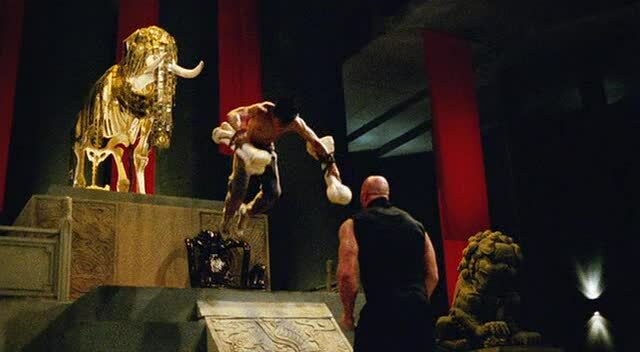 Tony Jaa and Panna Rittikrai even developed a new style of Muay Thai they called Muay Koshasan to represent an elephant fighting style. The attention to little details that have a big impact to make the film look unique is all part of the charm. 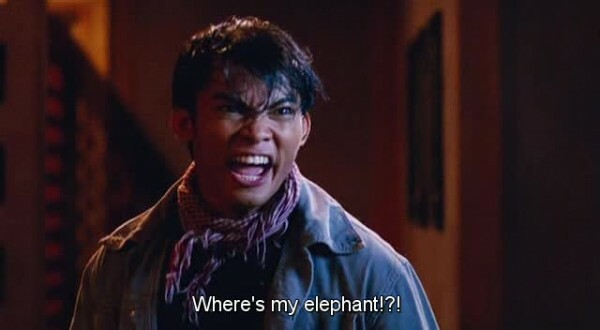 Kham (Tony Jaa) – He’s just a dude looking for his elephants. 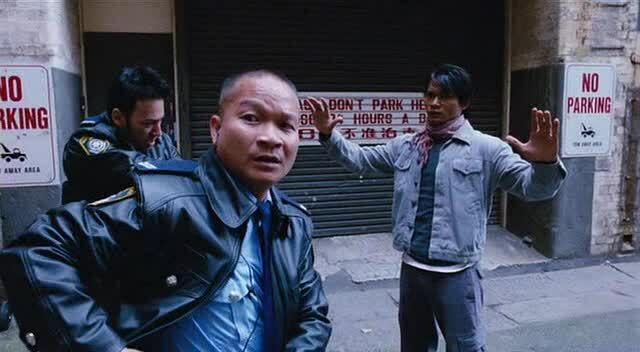 Sergeant Mark (Petchtai Wongkamlao) – A Thai cop in Australia who is tangled in not only the Kham beating everyone up mess, but also a corrupt cop mess and a political killings mess. It’s very messy to be Sergeant Mark! Pla (Bongkoj Khongmalai) – A student turned prostitute who is forced to replay the debt of her dead relative or else she’ll be killed or worse. Helps Kham when she can. Is caught up in some political assassin intrigue, but is largely in the film for eye candy, hence her featured scene where she’s rubbing mud all over herself while wearing little clothing. Bongkoj Khongmalai is also in Dangerous Flowers. Korn (???) – Baby elephant from a Jatubaht warrior family that’s stolen along with his father, Por Yai. 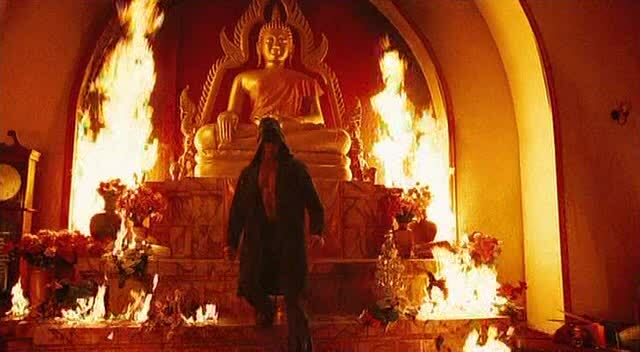 Kham sets out to save them from their dark fate. 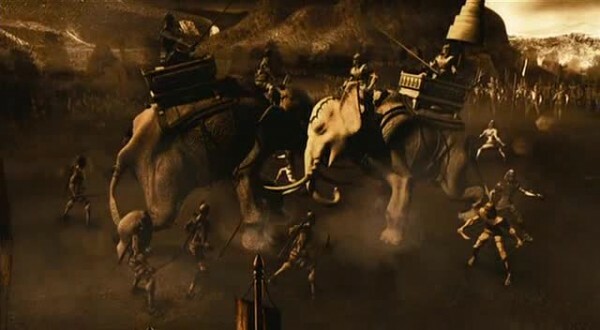 Kham and his dad live the life of their Jatubaht warrior family ancestory, hanging out in the jungle with their elephants and training in fighting just in case one day the King of Thailand decides to ride an elephant into battle and they are needed to guard the elephant’s legs. Okay, it’s more about tradition and living the natural warrior lifestyle, a lifestyle that’s slowly dying out. And also a lifestyle that means their elephants are now targets of animal smugglers, who kidnap them both and shoot Kham’s dad as a kicker! Thus, on to kicking everyone in the face. The simple “Where’s my elephant?” plot gets entangled in a side story about political assassinations and Xing Jin taking over her family’s import business, which is a front for Triad deals and indirectly why the elephants are stolen. 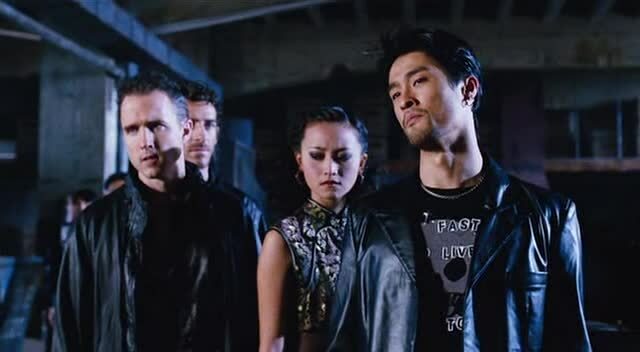 Kham teams up with a local Thai-Australian cop, Sergeant Mark (comedian Petchtai Wongkamlao/Mum Jokmok playing the required comic relief part), and they both deal with dirty cops that are helping the bad guys. Kham gets a tiny bit of help from Pla (Bongkoj Khongmalai), a student turned call girl who is caught in the middle of a political assassination. The villains are major cases of themselves. Of special note is Xing Jin’s Madame Rose, a transsexual who aspires to control her family’s business and faces discrimination because she’s transsexual from her relatives. She has a memorable fight scene using a whip. Nathan Jones is the super-sized opponent who tiny Kham is forced to deal with while being thrown across the room by the rampaging hulk. 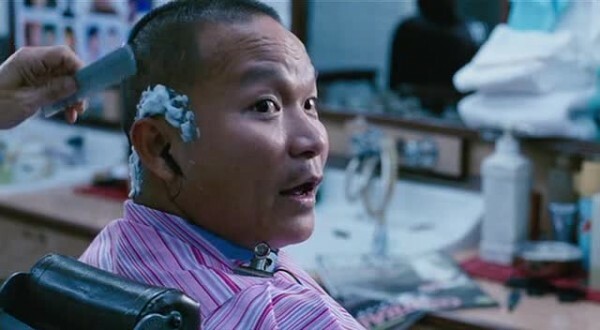 Johnny Nguyen’s Johnny, a Vietnamese Triad who is connected to the stolen elephants and is a reoccurring foil for both Kham and Sergeant Mark. 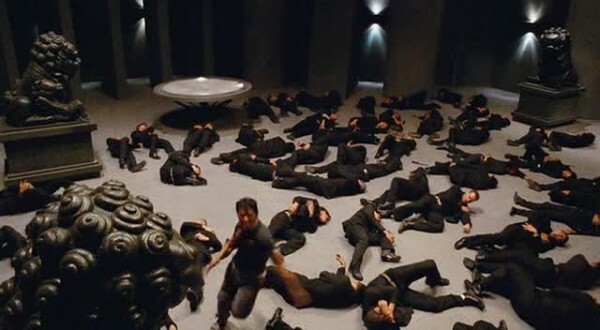 Lateef Crowder (with the word “PRAY” carved on his chest) and Jon Foo also have some nice fights. The worst aspects are by far the news reports that are needed to help you keep track of the plot (usually a warning sign), but are mostly delivered by people who are terrible at delivering English lines. Even some of the native English speaking cops are speaking English like they’re just learning it. It was awfully distracting, but luckily there was all this other cool stuff going on. The sequence of the terrible restaurant where everyone is eating rare animals is an interesting take on the sale of endangered animals for consumption. It’s an ongoing issue, with whale meat popping up from time to time in the US, a whole controversy over shark fin soup (which is draining the ocean of sharks and ruining the ecosystem! ), and other awful incidents you can easily search for more info on. That elephants are considered holy is an extra layer of horror added on. Interestingly, if this was a plot point in a Western film about how Asians eat weird food, it might be decried as racist. Also the secret restaurant has plenty of white Australians chowing down on the endangered animals menu, which is probably also realistic in a world where rich idiots think they can do whatever they want.